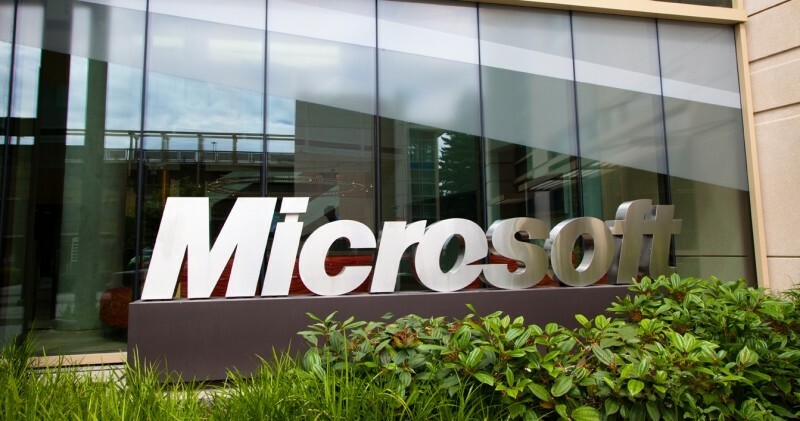 Microsoft yesterday disclosed that it successfully challenged an FBI National Security Letter asking for data from one of the company's Office 365 enterprise customers. The letter, which hadn't been approved by any court, was issued last year with a nondisclosure provision barring Microsoft from discussing it. The company, however, dragged the FBI to court contending that the law the federal agency used to obtain the letter violated the First Amendment because it attempted to restrain speech without judicial review. Soon after, the FBI backed down, withdrawing the order voluntarily. “We concluded that the nondisclosure provision was unlawful and violated our Constitutional right to free expression. It did so by hindering our practice of notifying enterprise customers when we receive legal orders related to their data”, wrote Microsoft's general counsel Brad Smith in a blog post. After Microsoft won the case, it returned to court seeking permission to disclose information about the process. The software giant requested the US District Judge Richard Jones to unseal the documents of the case, which he did after both sides reached an agreement. The three documents that were unsealed include Microsoft’s petition challenging the security letter, an agreement between Microsoft and the Justice Department over the FBI letter, and Jones’ unsealing order. However, the name of the enterprise customer was not disclosed. While requests for customer data belonging to enterprise customers are extremely rare, Microsoft's general counsel Brad Smith is taking the opportunity to show they're willing to fight in court for them.